The annual litter pick of public areas, verges and public footpathson the weekend of 17th and 18th March was affected by poor weather. 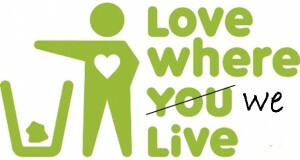 So a number of vounteers intend to litter pick their area(s) during the follwoing week. Volunteers are sought to help with the clean up effort over the 2 days. To help to ensure coverage of the village we have set up a list defining the areas we wish to cover. To volunteer to clean up one or more areas, please look at the table below and email Neil Ashton at enquiries@cockfield.org.uk specifying the reference of the area(s) you wish to cover. You will receive a confirmation email and the area(s) will be marked as allocated on the table. 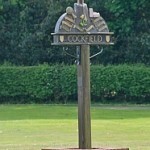 Pickers, jackets and bags will be available from Cockfield Hall Barn from 16th March. Please drop your ‘pickings’ off at the Barn when you return your equipment as a photo will be taken of it all. The rubbish will be collected from the Barn by Babergh on Tuesday 20th. Guidelines for volunteer litter pickers can be found on the Babergh website by clicking here. Whatever you do please do it safely!